Come experience Middle Tennessee’s best family entertainment center with three different mini golf courses and an exciting GoKart track! 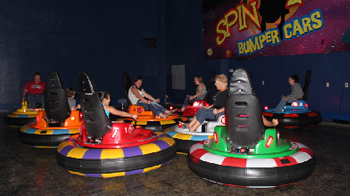 Located on Music Valley Drive in Nashville, TN, Grand Old Golf & GoKarts is the place to be for family fun in Middle Tennessee. With three outdoor mini golf courses and a high-octane go-kart track, we’ve got something for everyone. Check us out in the latest Dierks Bently music video! Watch it here! Are you ready for hairpin turns and fast-paced excitement? 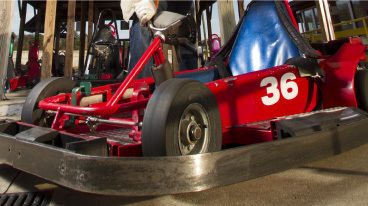 Then come experience the area’s largest race track and go head-to-head with friends and family in single or double kart action. 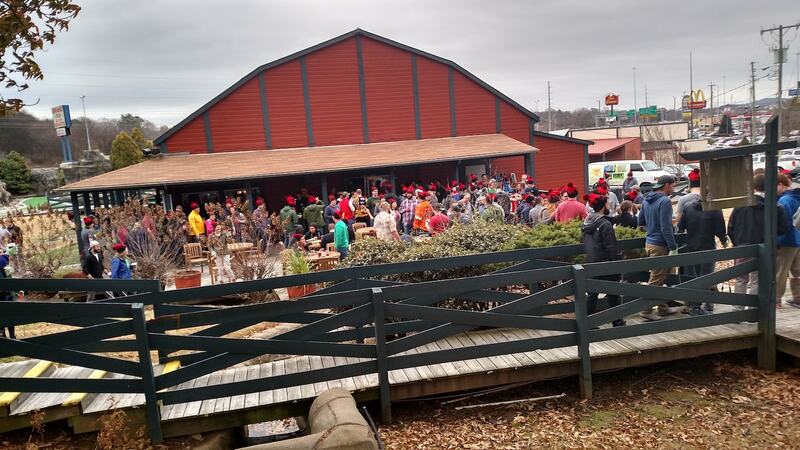 Our three outdoor miniature golf courses were inspired by Tennessee’s unique terrain and character. Put your skills to the test on these professionally landscaped and challenging courses.